There are 40 levels in the arcade version of the game. The Master System and the Genesis/Mega Drive have 50 levels in the game. 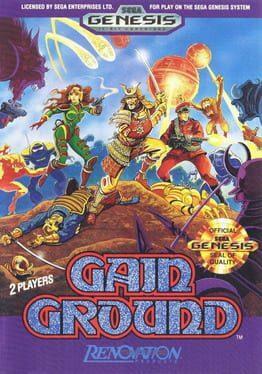 Gain Ground is available from 2.49 to 2.49 from 1 shops.